Neal Schon has announced the opening pair of dates for his “Journey Through Time” tour. Tickets for both shows are now on sale, with more dates to be announced. 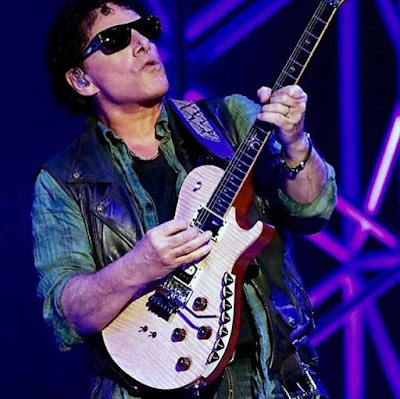 Schon founded Journey in 1973 and remains the lone consistent member in the group’s history, having participated in every album and tour to date; he was also a member of Santana and has performed with a variety of other acts including Bad English, Jan Hammer and HSAS. With worldwide sales of more than 100 million records, Journey were inducted into the 2017 Rock And Roll Hall Of Fame during a ceremony in New York.